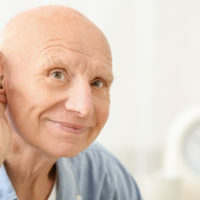 Medical Alert Solutions for the Hearing Impaired Beside the general decline in health, there are a few seemingly innocuous yet concerning conditions that creep up on aging people, such as the gradual loss of hearing that can have far-reaching consequences if left unaddressed. It is important to adapt and look for appropriate solutions for every circumstance that might be impacted by hearing impairment, and this includes the use of a medical alert system. Not all medical alert companies have the equipment or service to accommodate hearing difficulties, but luckily LifeFone is among the few that do. Posted on: January 25, 2019.